The novel “Frozen Teardrop” ended last year, and maybe its time for a new animation? There were some trading figures and Gashapon for Gundam W characters in the past, and its the first time for GW to have a scale figure. 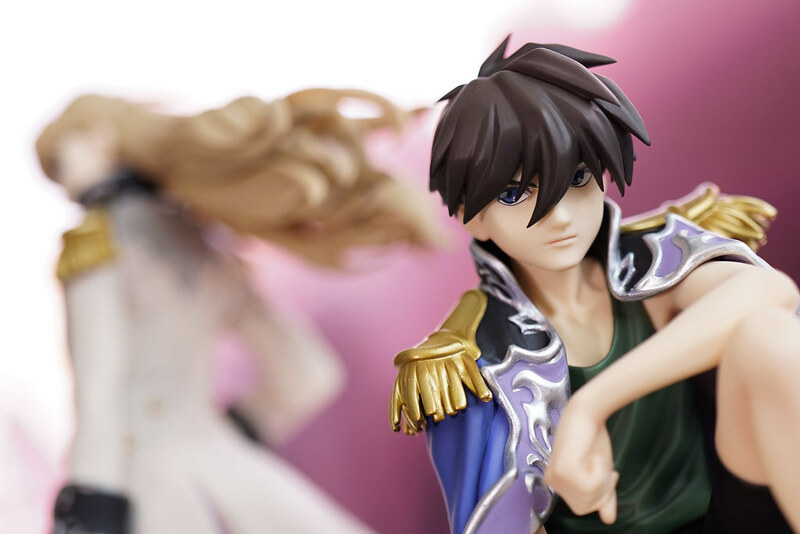 Its really nice to have Heero and Relena in the style of Opening Song 2. 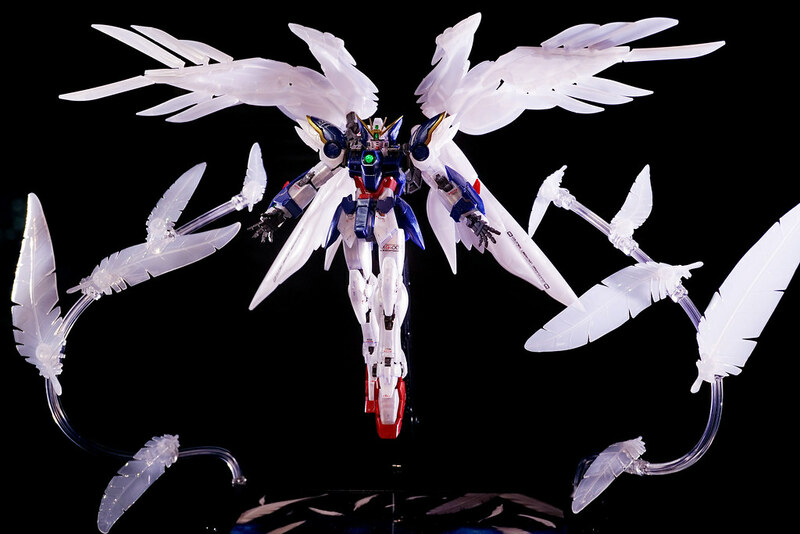 Limited Gunpla – RG Wing Gundam Zero EW Pearl Gloss ver. from C3HK 2015. It should be release in Japan or world wide lateron, just like Banshee and Delta Plus in 2012~13. Wing Zero EW was known as “Wing Gundam Zero Custom” or “Zero Custom” few years before, but recently its official name seems to be standardized as “Wing Gundam Zero EW”.